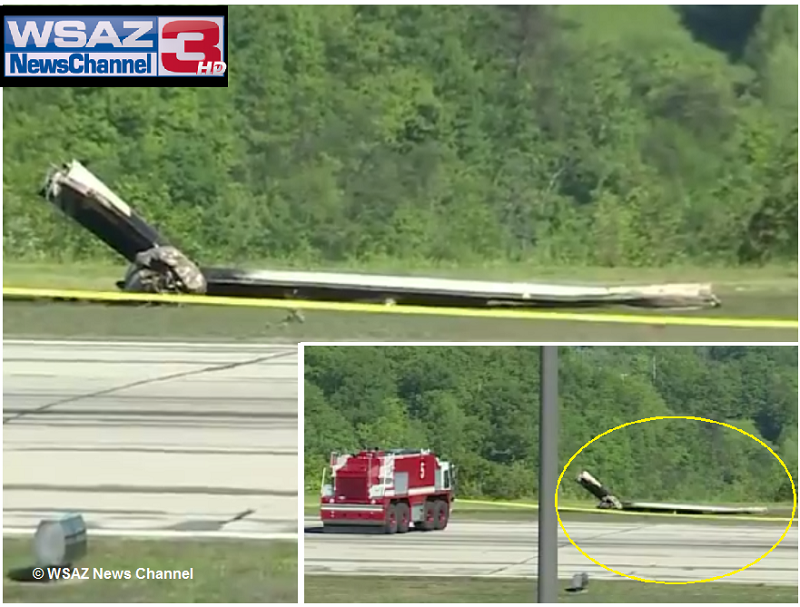 The cargo aircraft crashed on landing and ran off the runway at Charleston-Yeager Aiport leaving both crewmembers dead. 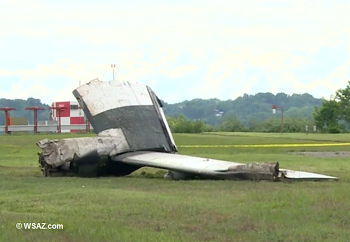 Air Cargo Carrier flight SNC 1260 from Louisville – operated on behalf of UPS – was about to land runway 05 at Charleston-Yeager Airport when it hit trees short of the runway and fell down a steep ravine. It is understood that both crew members did not survive. All regular traffic at the airport was halted until the next day. Barlow Drive and Keystone Drive were cordoned off until wreckage removal and on-site investigations have ended. 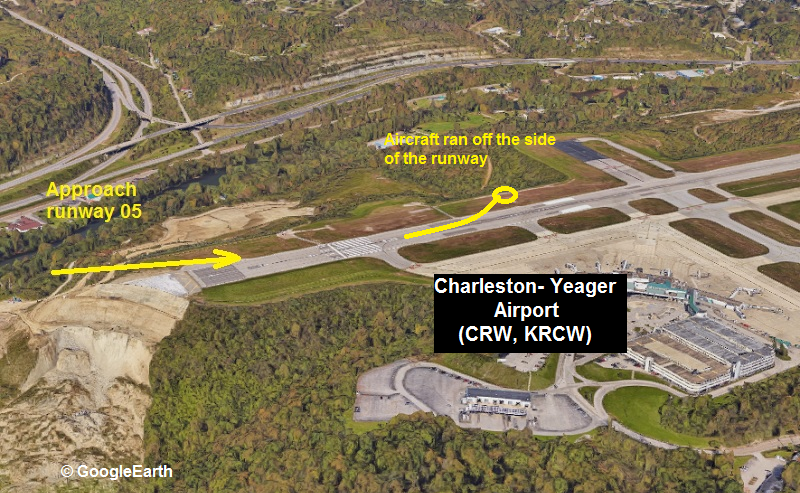 Charleston Yeager Airport main runway (05/23) dimensions are 6802 x 150 ft (2073 x 46 meters). The whole airport is located on a table-top hill with steep slopes surrounding the entire runways. 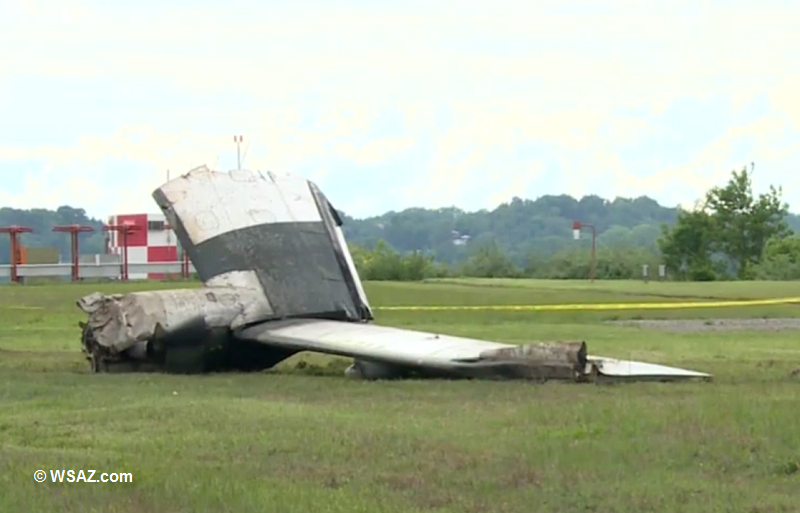 According to Yeager Airport spokesman, the cargo aircraft hit the runway hard, turned to the side until the left wing hit the runway and broke off. 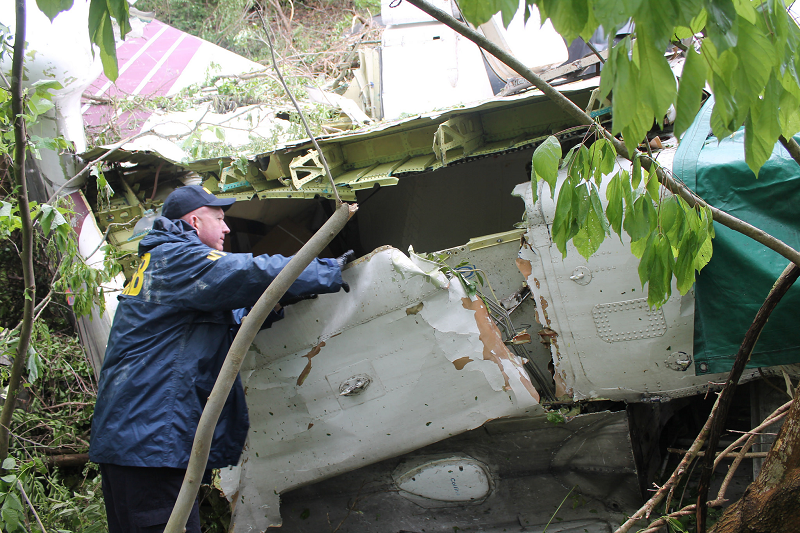 Leaking fuel caused a fire before the Shorts 330 drifted off to the left side of the runway and down a steep hill where it came to rest among logs and trees. Local weather at the time was described as good, with calm winds and +10 statute miles visibility. 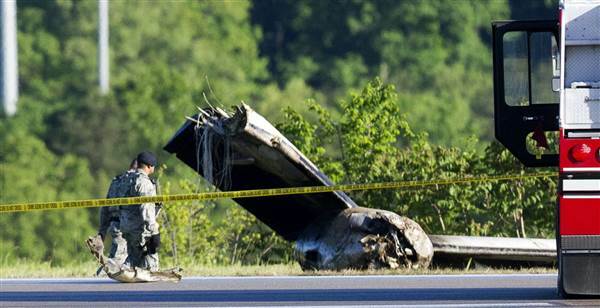 The initial findings of the NTSB were: The Shorts 330 struck the runway 340 feet behind the threshold. 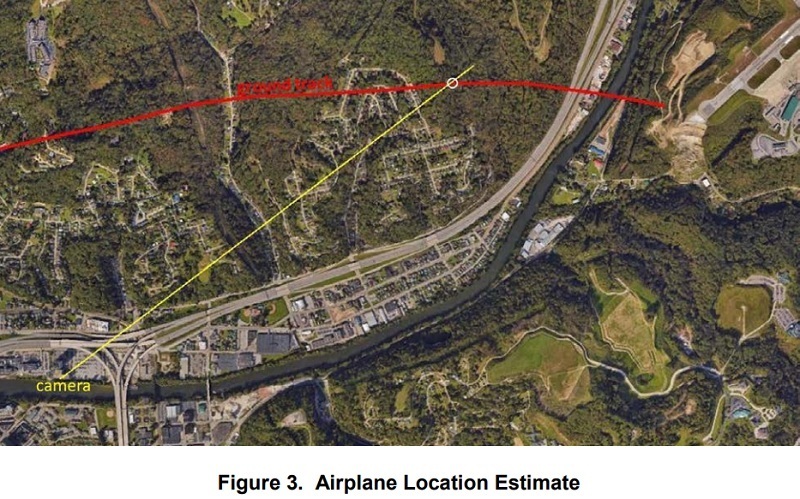 From that point, it skidded uncontrolled to the left and off the runway for another 650 feet down the hill where came to rest in densely wooded and difficult-to-access area. 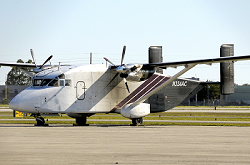 According to the RZjets fleet analysis: The operator (Air Cargo Carriers) owns 18 Shorts 360 and 5 SH-330s. The average ages are between 32 and 36 years. my life lol..  No you didn’t. I need to hear about this. But your gonna have to tell me later in the mountains again. It’s starting to get spotty..
you know!.. And I’m the one flying right now..  Can you imagine if this plane had autopilot? We’d both be asleep hahhaha..
22:30:22 The snow eventually slowed down but it was still really windy. So we went to take off and when we went to bring the gear up, only the main lights went out. The nose was still indicating down and locked..  Then all of a sudden we went into IMC and you know how we have all these hills around..  And [the captain] hates being in IMC so he immediately banks the plane to the right. Snow coming at us, couldn’t see #..and he’s doing 60 degrees of bank and we we’re only at like 3000 feet or so..  And the entire time I’m like #, we’re gonna hit that hill..it’s gonna happen. We’re gonna hit.. So now we’re looking all over for the airport and it was behind us so he started turning towards it but we went into IMC again!.. And dude, I could tell he was starting to get disoriented. Like we were nosediving for the ground..
didn’t realize they were NOTAMed out..  No she diverted to Charleston after going missed twice and had a low fuel pressure indication. Mechanic came out. 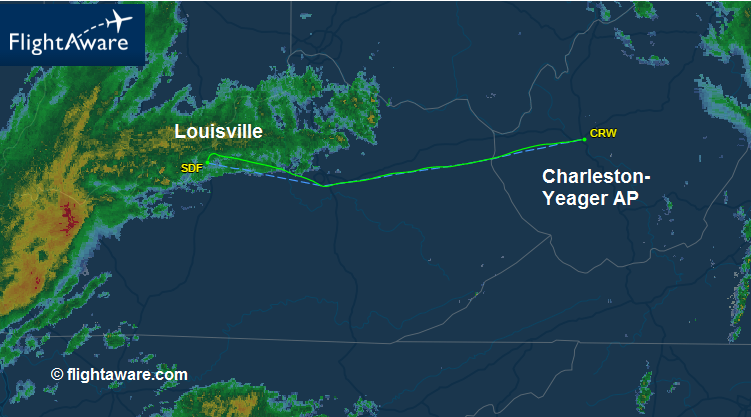 After it was fixed, she went back to Beckley and that’s when she blew it.. No she diverted to Charleston after going missed twice and had a low fuel pressure indication. Mechanic came out. After it was fixed, she went back to Beckley and that’s when she blew it.. I think they said worst case is she’ll get a warning from the FAA..
time. But yeah he doesn’t like to be in IMC lol.. His IFR flying is not great.. Friend: He’s use to flying VFR out of Alaska..  Yeah he can fly VFR all day but once he gets in IMC..no bueno.. 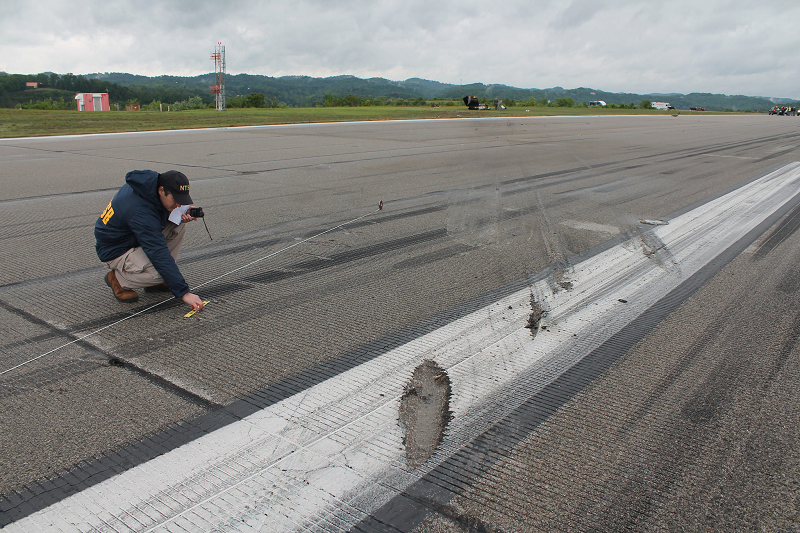 It was determined, the aircraft impacted the runway with its left wing down in a roll-angle of 42 degrees to the left and the nose pointed down by an angle of 14 °.